The Omnirax Furniture Company wishes to acknowledge key people we met along the way who have had a major impact on our company. These “magnificent seven” helped us transform Omnirax from an unknown to a pioneering force—in Music Furniture, Broadcast Furniture, and now Office Furniture. We were standing in the basement at the NAMM (National Association of Music Merchants) trade show in Anaheim. First year—worst spot. Then who walks by and stops at our booth: none other than Herbie Hancock—jazz legend. We couldn’t believe it. And when Herbie looked us over and said, “Omnirax is cool,” and then bought one of our oak racks for his home music studio, we knew we were on the right track. We’ve been friends ever since. We just saw him in September, 2013 at the GreenMusicCenter, SonomaStateUniversity. His performance, A Night of Solo Explorations, was unbelievable! 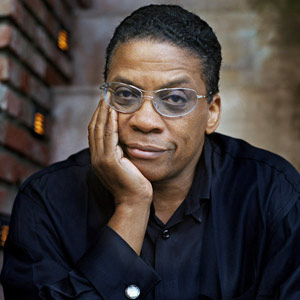 Thank you, Herbie. Steven was the purchasing agent for Sam Ash Music. 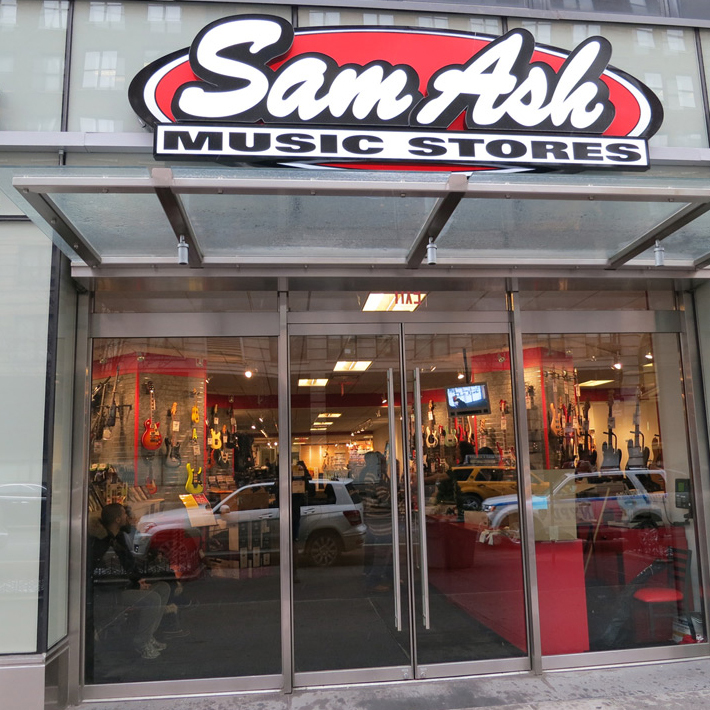 Sam Ash started as a small family business. So did Omnirax. We hit it off from the beginning. Steven saw that we were onto something innovative that could satisfy his customers’ music Studio Furniture needs. He brought monthly stocking orders of Omnirax product into the Sam Ash chain. He was the first in his position to appreciate our value, and we are grateful. Steven is currently Vice President of Sam Ash Music Corp.
John was chief engineer at Entravision Communications. He gave us our first big break in radio Broadcast Furniture. He took a leap of faith when we really hadn’t a clue. He knew we could do it and we didn’t let him down. 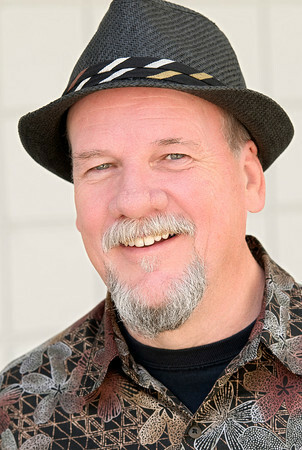 As the engineer for Cumulus Broadcasting’s San Francisco cluster, he’s still collaborating on projects with Omnirax. For taking a chance on us, we salute John. 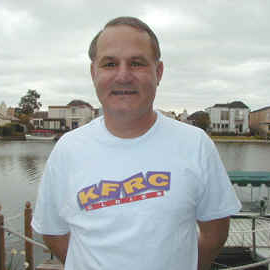 Phil was the highly respected chief engineer at KFRC in San Francisco. 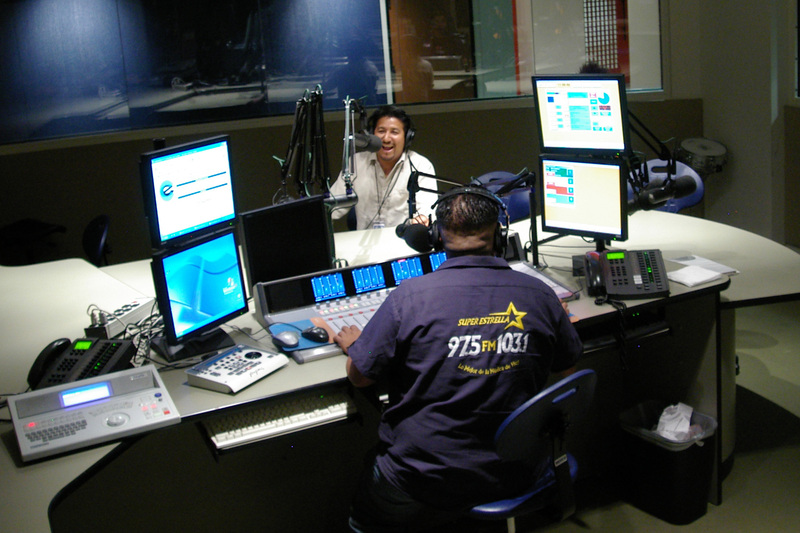 He taught us everything we needed to know about radio Broadcast Furniture. The result of our collaboration on his 12-room project was the development of our game-changing Innova line of custom Broadcast Furniture. This led directly to the five station Clear Channel consolidation in lower Manhattan that put us on the map. For being a kind mentor and making us a major influence in the broadcast world, we remember Phil fondly. Mike is the consummate insider with a long and illustrious career dating back to his days with PR&E (1978-1999). He knows everyone. He was Director of Sales with Sierra Automated Systems (SAS) when he introduced us to Phil Lerza, our mentor. Mike taught us that forming alliances with console manufacturers was essential to gaining acceptance in the radio market. He has always been a staunch advocate and good friend. We thank Mike for his continued support. Mike is currently Director of Sales, US and Latin America, for Yellowtec USA. And he always has some good stories to tell. Howard was the marketing manager at Sierra Automated Systems when we first met. He appreciated our ergonomic approach to furniture design and liked our personalized style. He knew, however, that to reach the high end of the market we needed to broaden our range of materials. He encouraged us to begin working in Corian solid surface and his wise counsel enabled us to land projects with the most respected companies in the industry. We thank Howard for his unwavering encouragement and direction. Thanks to all who helped us, believed in us, and gave us a chance.